Christmas is coming and everybody is looking for the perfect Christmas gifts to give to the most special ones. Today, Design Limited Edition brings you gifts for men ideas: beautiful high end watches for the most exuberant tastes. Handmade watches are the biggest passion of luxury watches lovers. Discover the most exclusive high end watches to buy this Christmas and make your beloved one the most happy person on earth! 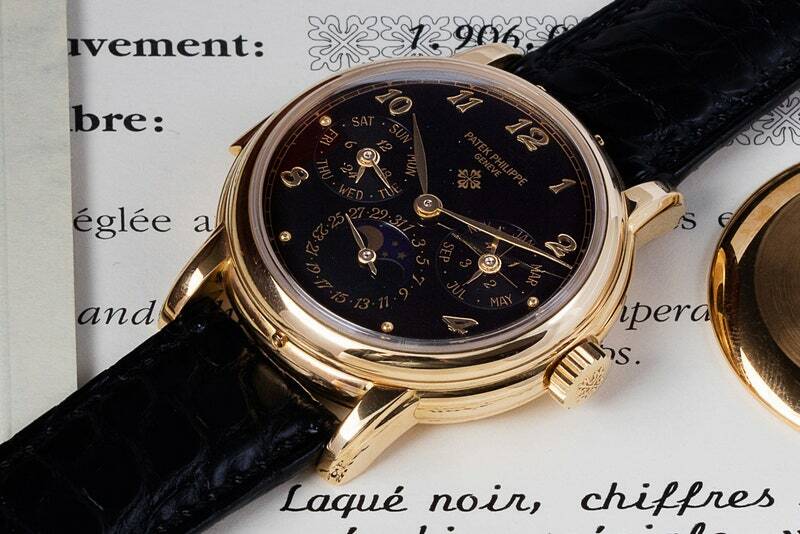 Patek Philippe 2499 perpetual calendar chronograph in rose gold (US$2,724,421). An extremely rare and highly important yellow gold perpetual calendar chronograph wristwatch with moon phases and applied Arabic numerals. In the watch world, you win a lot of points for something unique. 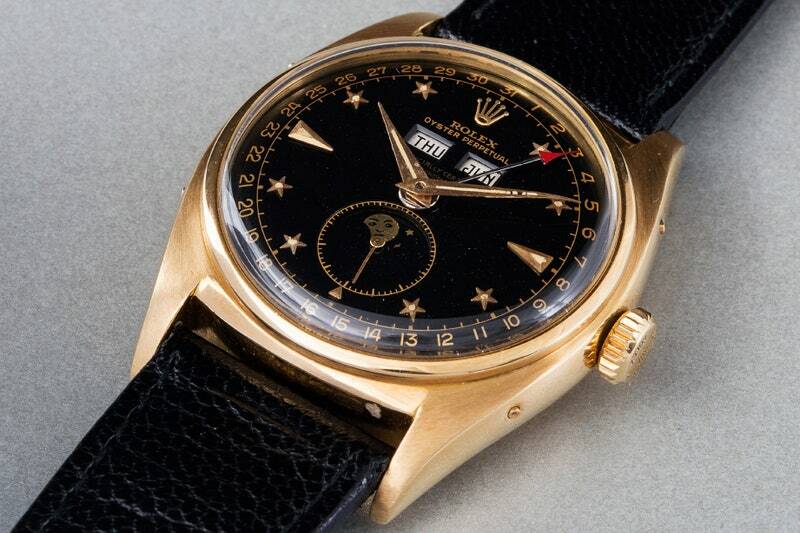 This is the only known Patek Philippe that has a Calatrava cross symbol installed at the dial’s 12 o’clock position. It was also the most complicated watch in existence (check out that leap-year indicator at 3 o’clock) when it was first produced in 1990. The star of the show, however, was Omega‘s Prototype Tourbillon from 1947. 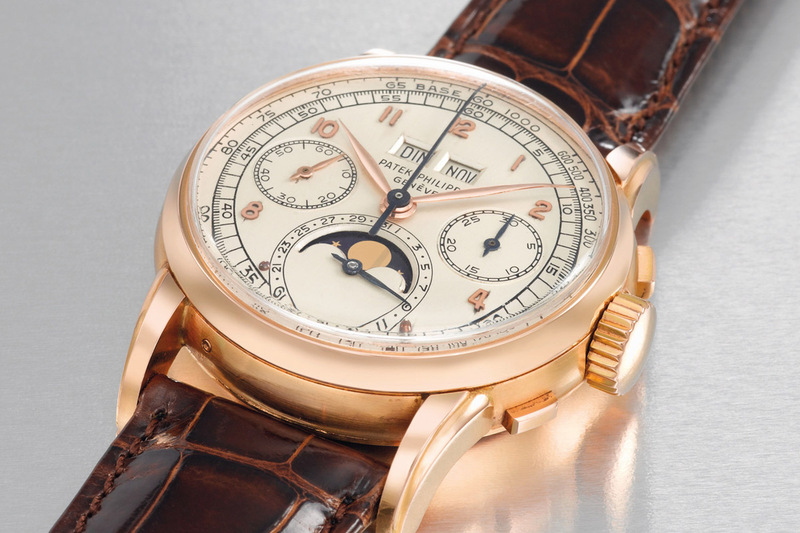 The super-rare steel cased complication sold for US$1,434,642 after a 20-minute bidding frenzy, making it the most expensive Omegawatch ever to be sold at an auction. 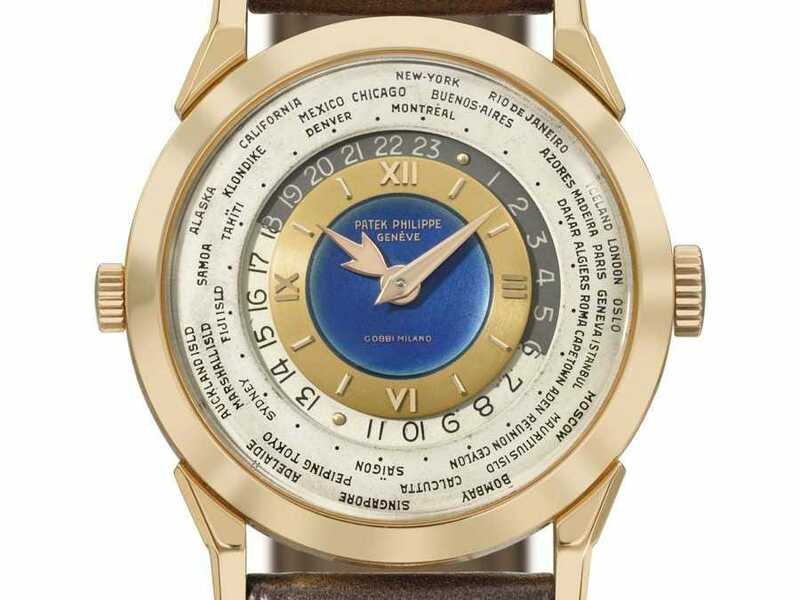 Patek Philippe 18-carat pink gold wristwatch with a blue enamel dial from 1953 sold for $2.7 million at Christie’s in November 2010. Did you like our vintage menswatches ideas?